Be ready for all potential emergencies on the waer, at the beach, anywhere. Our 48 piece first aid kit prepares you for those small everyday emergencies. Fits easily into your car console, gear bag, or backpack. 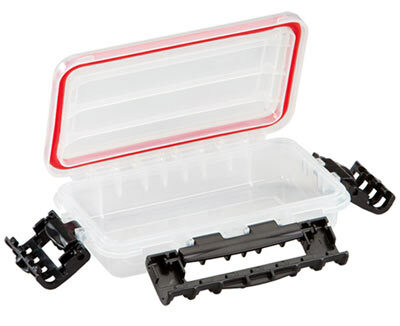 Add the optional waterproof storage box to keep your First Aid supplies dry and ready when you need them. First Aid Kit Dimensions: 6-3/8"x4-1/2"x1-7/8"